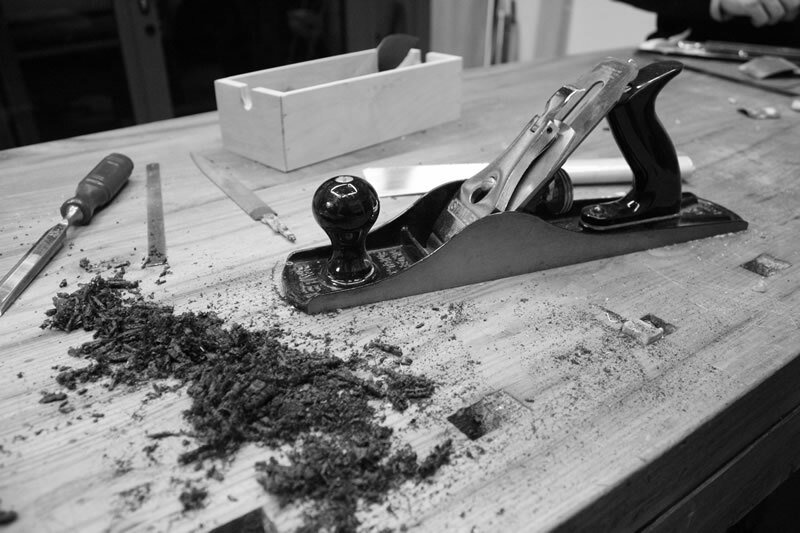 The Lutherie is the art of manufacturing and repairing all stringed instruments and plucked ones. 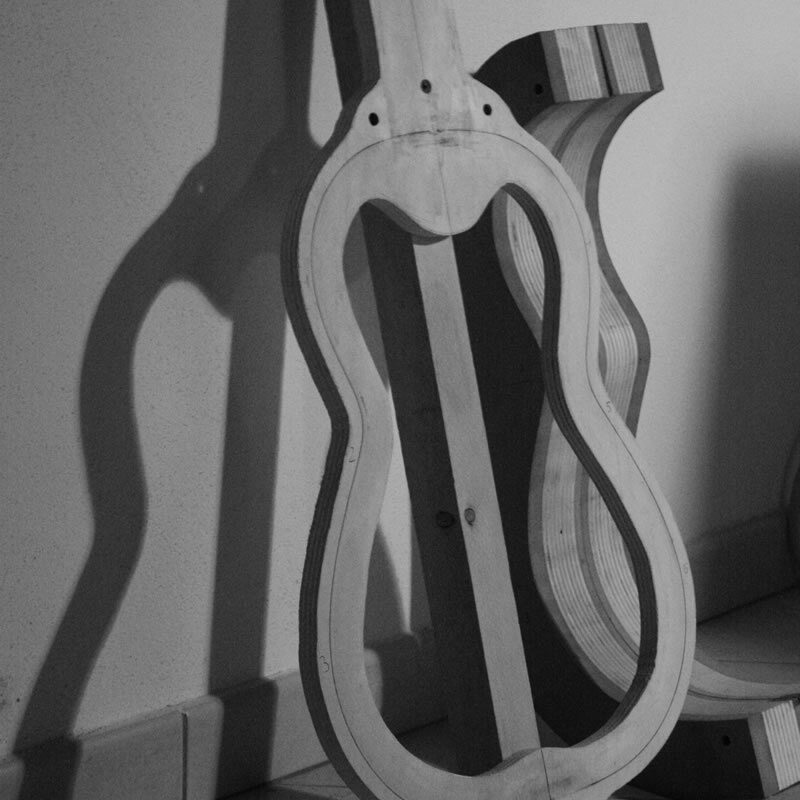 The luthier work is dedicated to the creation and restoration of stringed "transportable instruments" as violins, violas, cellos, basses, mandolins, guitars, classical and folk ones. 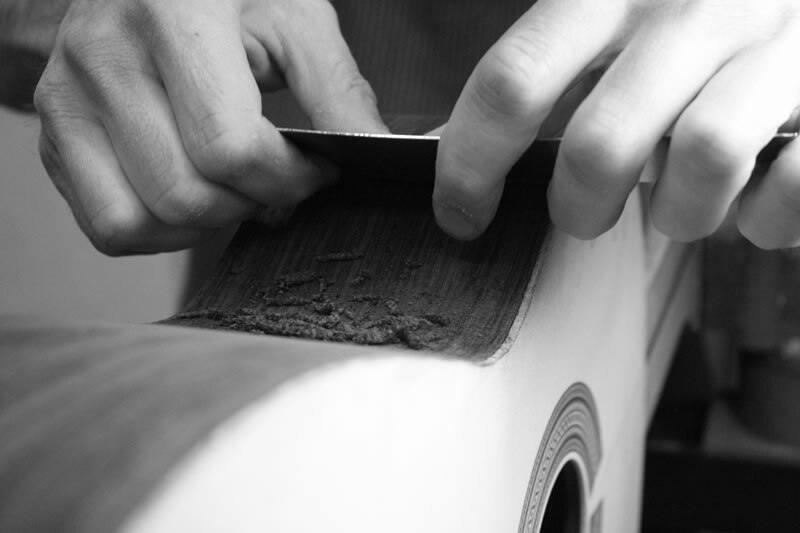 An instrument requires periodic minor repairs and maintenance needed to keep it balanced, efficient and reliable. It is an extremely delicate profession because every little detail in the construction or repair of the instrument can make the difference. This craft was born and increased in Italy in the first half of 1500, during the Renaissance, starting from Brescia area with families such as Della Corna, Micheli and especially with Gasparo da Salò. Since then the instruments have evolved according to the music needs of the moment, also enriched by foreign influences resulting to trade. 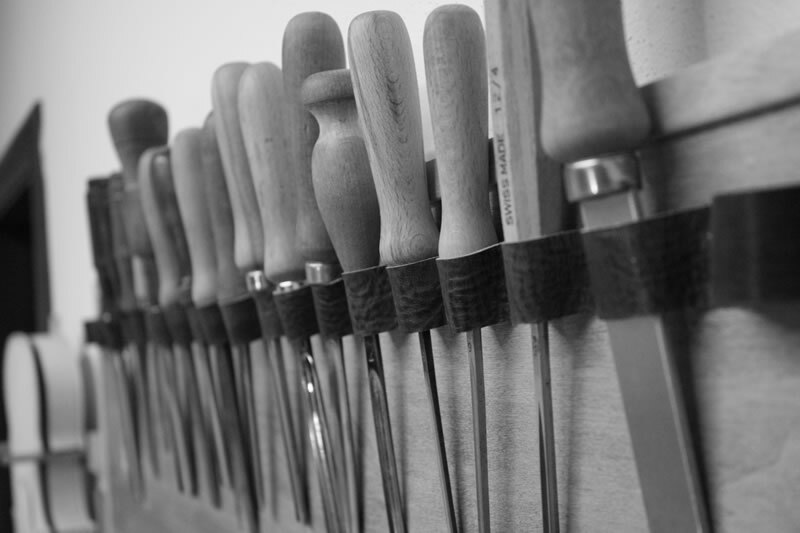 The Violin Making exists because there is a musician. A symbiotic relationship and meeting the common objective of finding new acoustic solutions, meeting needs and overcoming the difficulties. It has always been my main concern to deliver a comfortable, effective and quality instrument to the musician. So also in repairs and restoration activities, in the work of development, maintenance and set-up. The violin making is a craft that must be defended and separated from the invasion of industrial musical instruments, from the DIY hobby, from the idea touted by the use and dispose off.